Washing up liquid at its best with high-powered naturally derived cleaners it cuts through the toughest grease keeping your hands soft and spirits high. Biodegradable dish power in a recycled recyclable bottle. 532ml bottle for the love of clean. 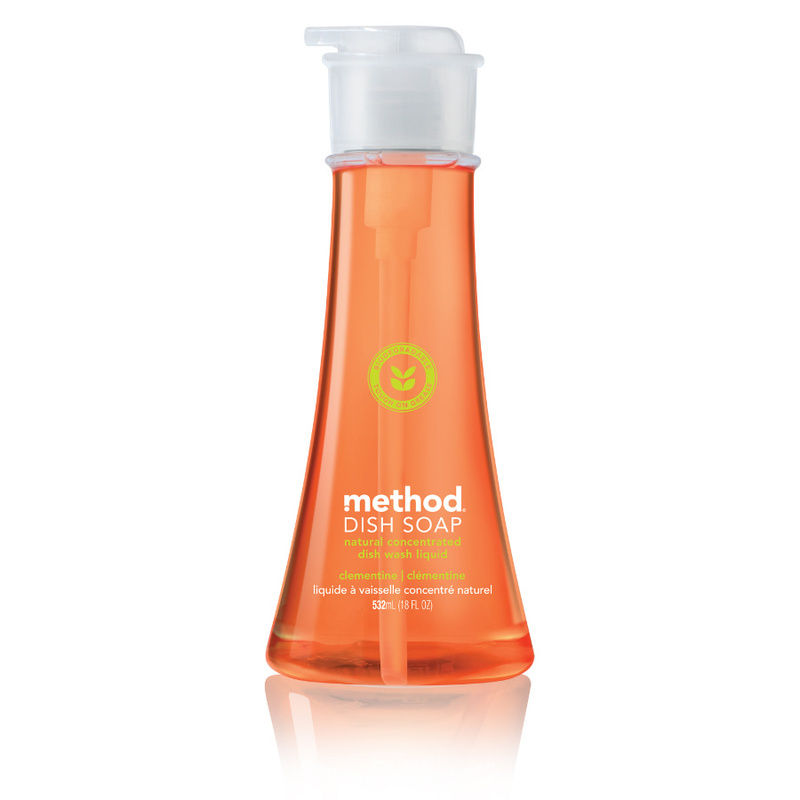 There are currently no questions to display about Method Washing Up Liquid.